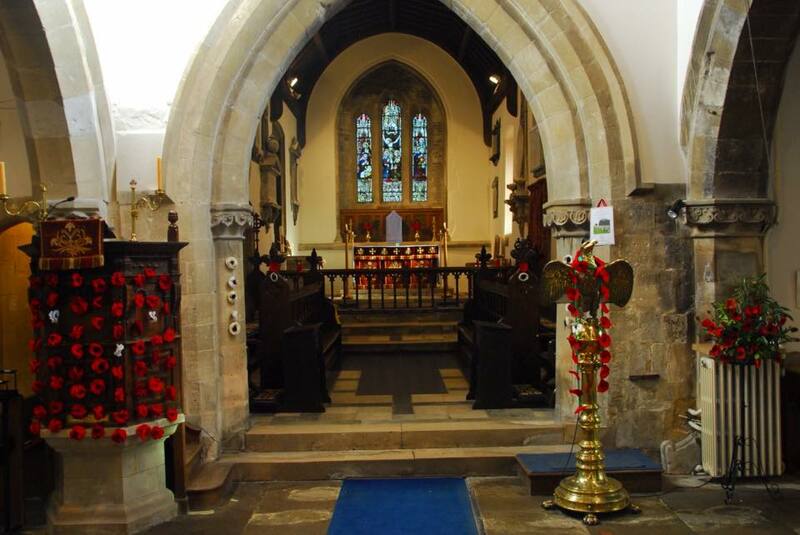 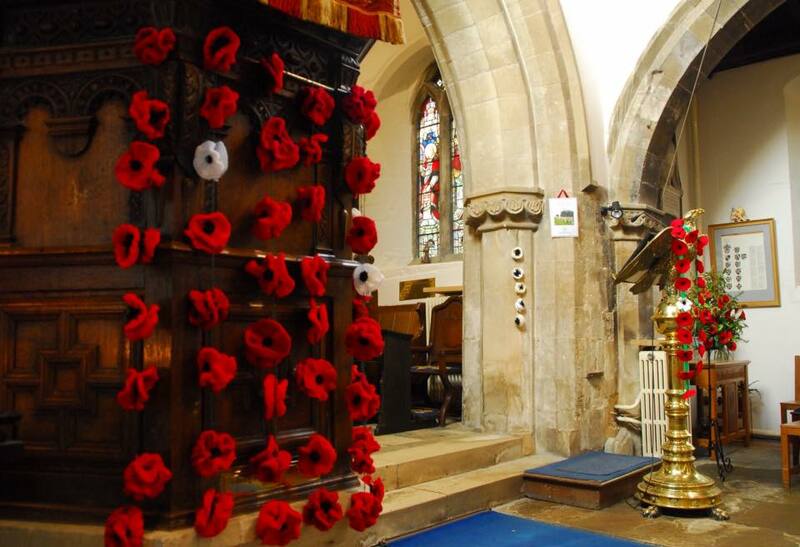 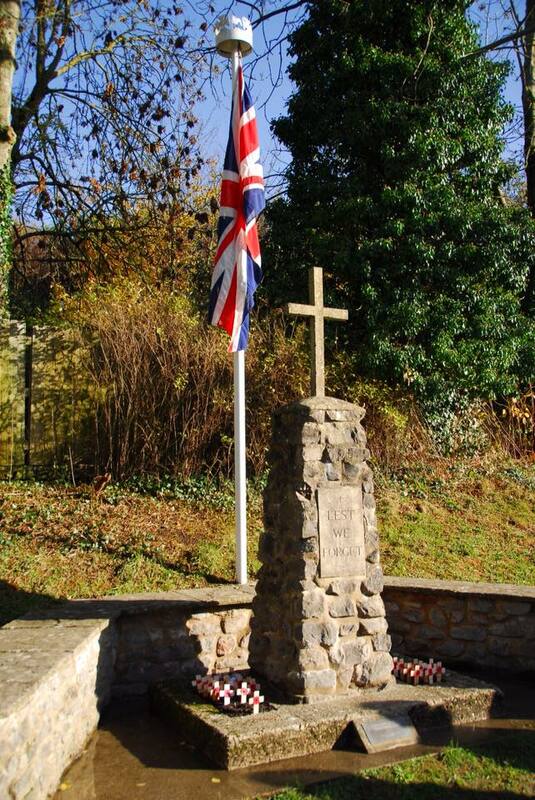 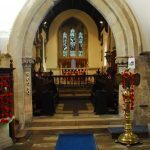 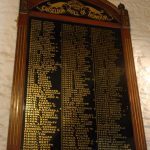 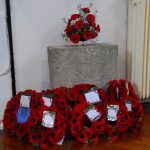 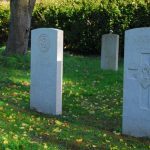 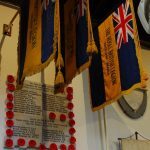 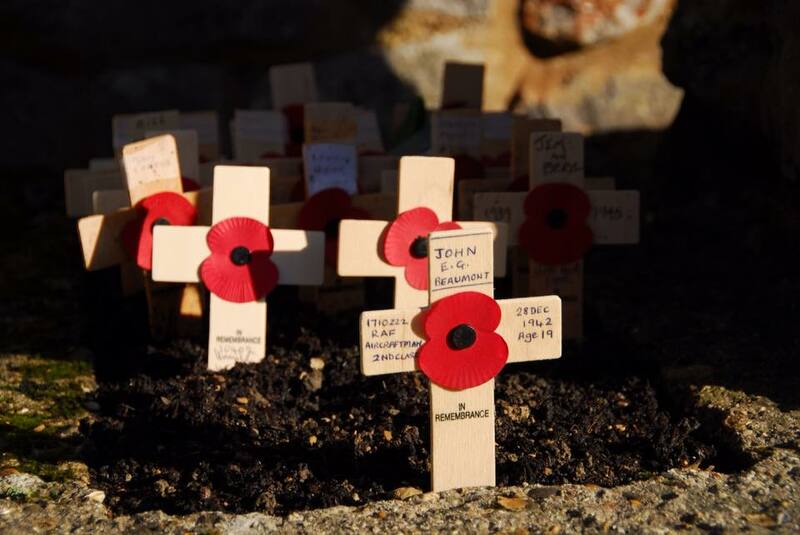 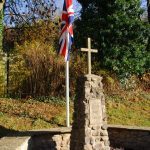 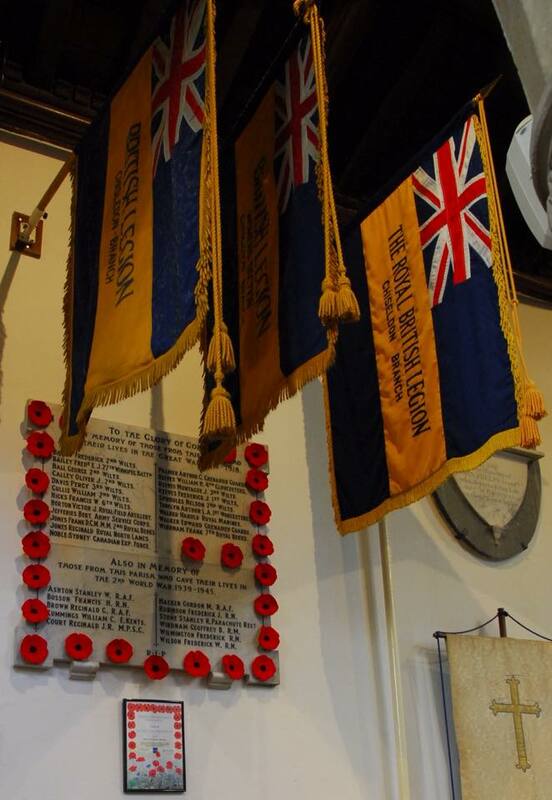 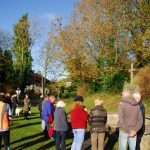 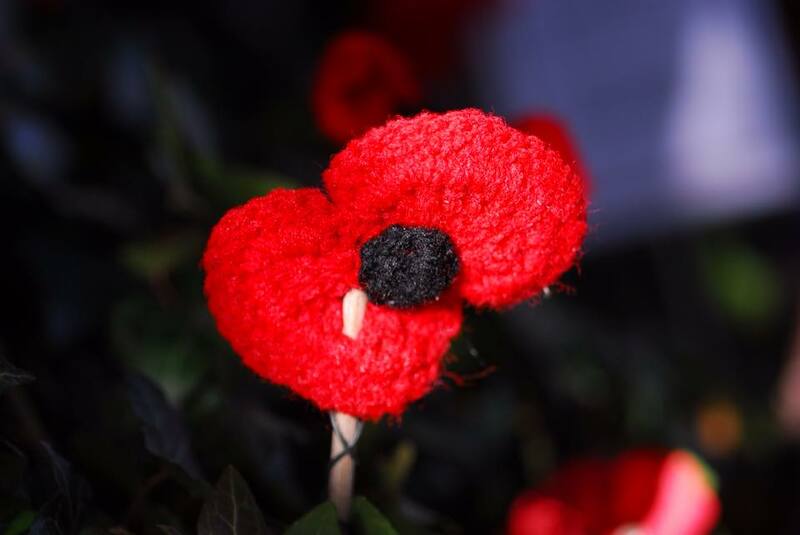 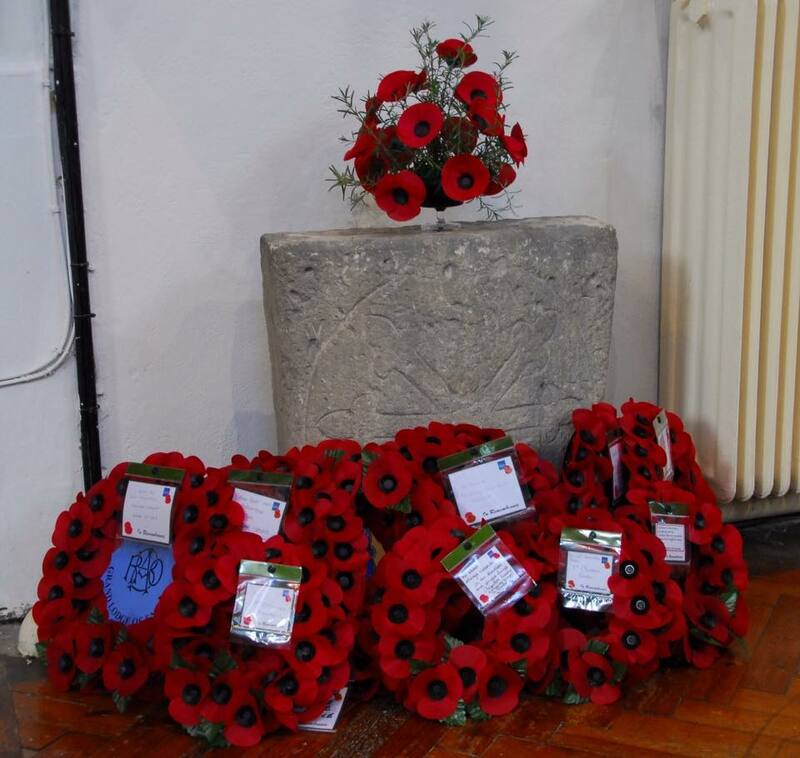 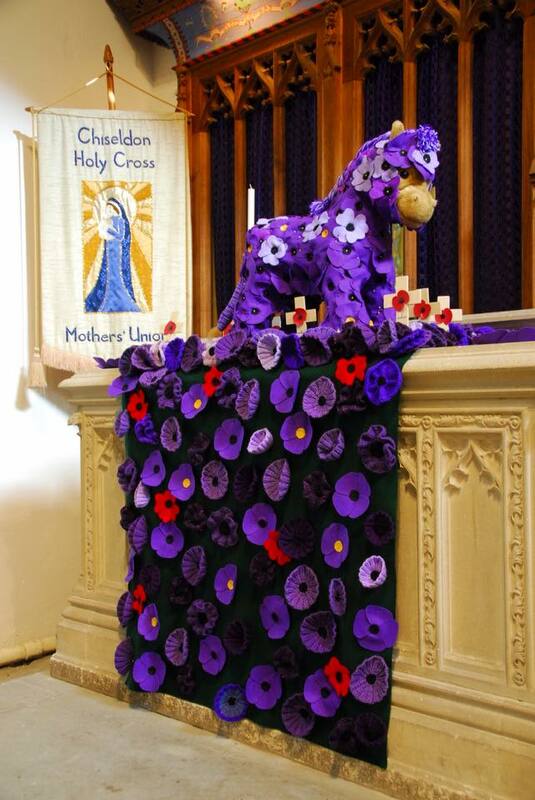 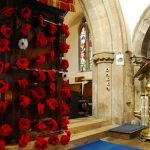 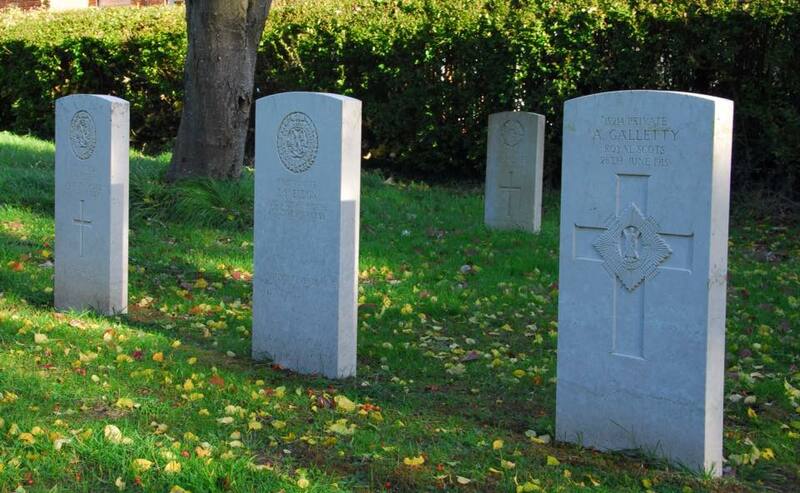 On Remembrance Sunday, Chiseldon residents joined communities throughout the UK in honouring those who have suffered and died in war. 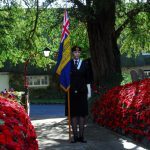 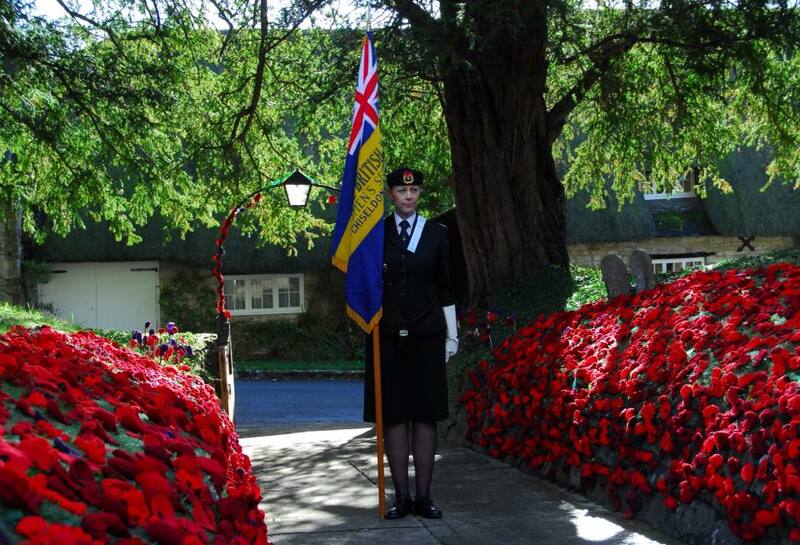 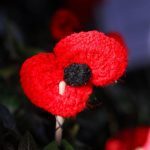 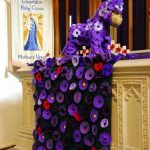 This year’s event is of special significance as it marked the centenary of the armistice ending World War I. 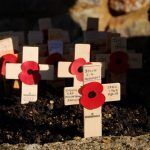 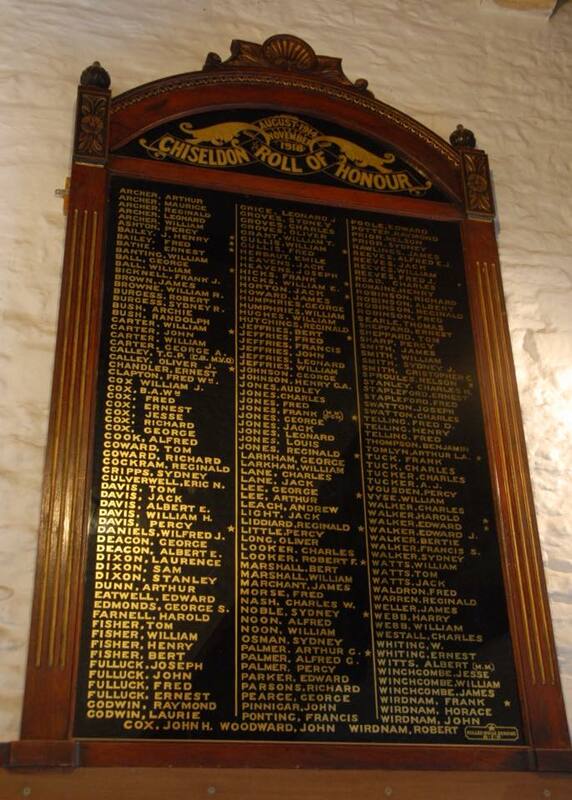 The war claimed the lives of over nine million military personnel. 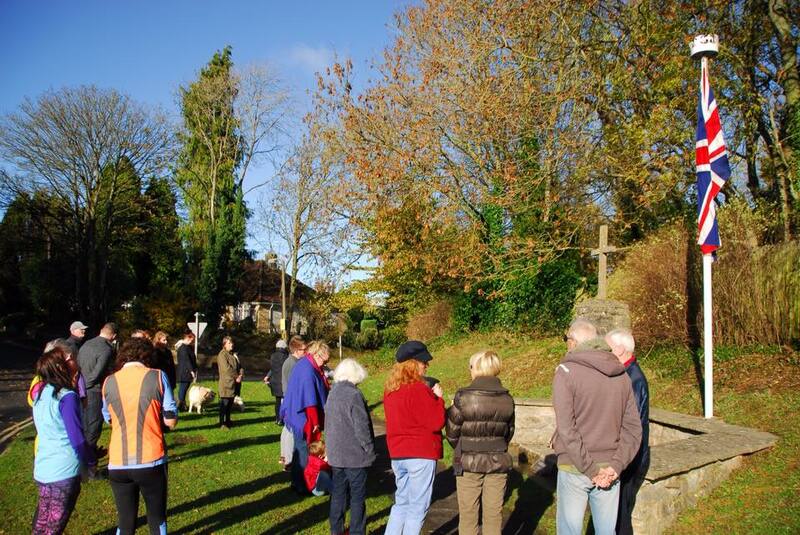 To see more photos from the day view the gallery on Facebook.